Grand Opening of Our New Hair Mechanix Locations! New Locations Are Open And Ready For Business!! 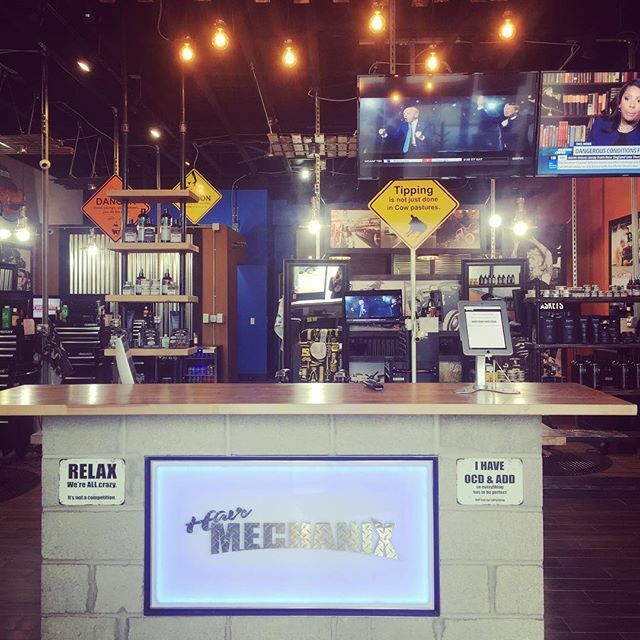 Here at Hair Mechanix are excited and ready to announce the grand opening of several new stores in the Greater Detroit and in Jacksonville Florida! In the Metropolitan Detroit area, we’ve got new locations open in Monroe, Warren, and Troy Michigan! New Locations Open For Business! Hello Warren! We know you’ve been needing a decent men’s haircut place in your neighborhood, and we’ve delivered! Our new location on Van Dyke Ave is going to give you the best haircut for your buck. You’re welcome. Our new Monroe location is rocking and rolling! We’ve been dishing out men’s haircuts in Monroe for a little while now and the guys out there are loving it. If you’re in the Monroe area and need a good haircut, drop on by! Troy is a hustling and bustling center that lacked a good men’s hair salon. So we moved in. Now that Hair Mechanix is in Troy you have a place you can get a haircut that won’t leave you looking like a plain jane. For those of you in the Sunshine State, we have great news for you! 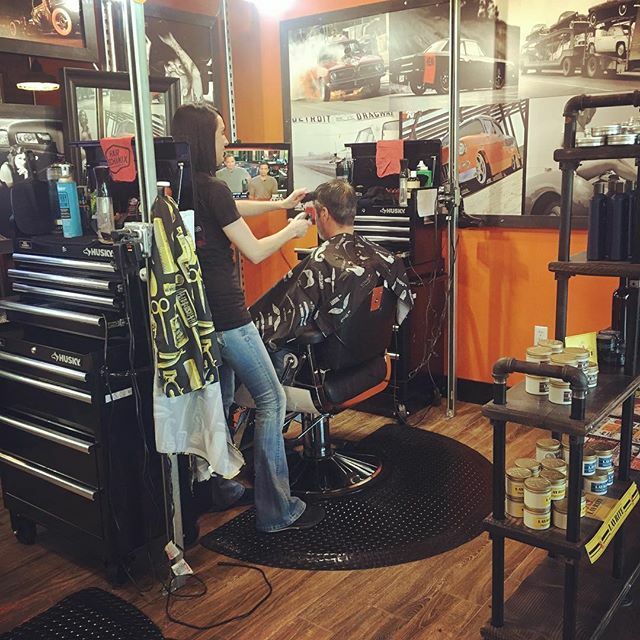 We’ve opened a Men’s haircut shop in Jacksonville Florida and we are ready to get to it! 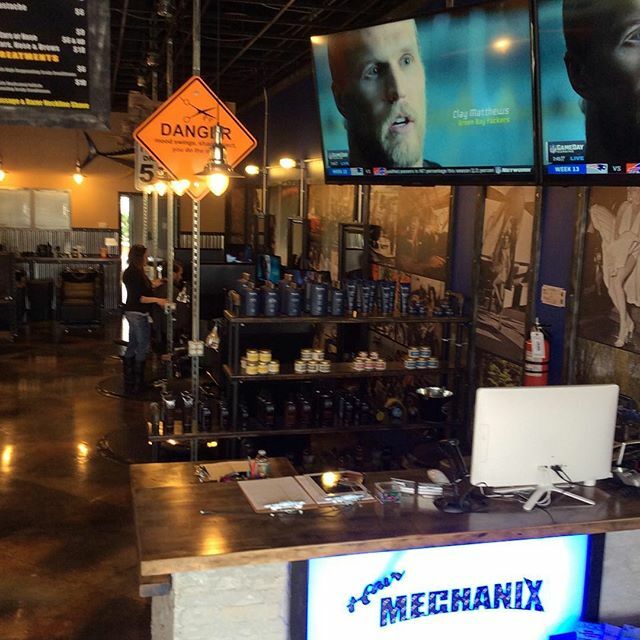 We’re excited to open our first Hair Mechanix in Florida with our professional stylists. 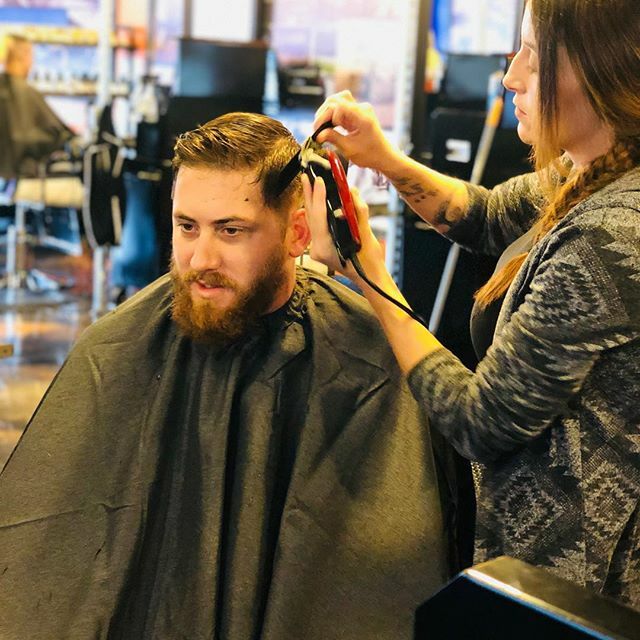 We’re ready to shake up the local barber scene with some kickass specials, discounts for new clients, and as always free beer before your haircut. Tell a friend, tell your Dad, tell your co-workers: There’s a new men’s haircut place in town that gives a good haircut in Jacksonville! So come on out and get yourself cleaned up at our new locations!